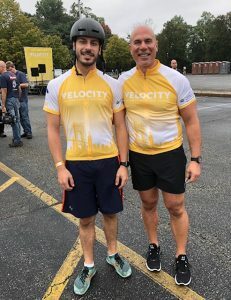 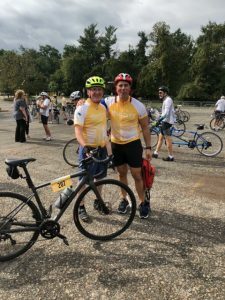 FKB’s Mike Furman and David Furman participated in “Velocity” on Sunday, October 7, 2018. 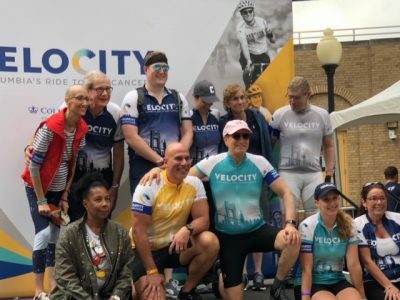 Velocity is Columbia University Medical Center’s outdoor cycling fundraiser for the Herbert Irving Comprehensive Cancer Center. 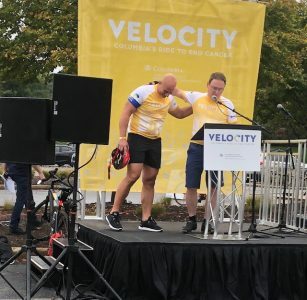 Velocity is a cycling event that takes you through the Hudson Valley and over the George Washington Bridge into Columbia Medical Center in Washington Heights, New York. 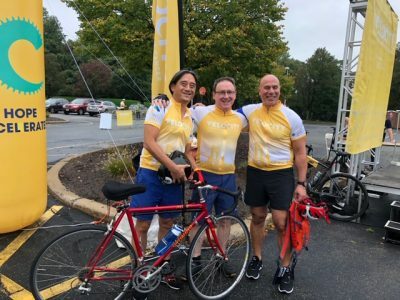 Velocity participants raise funds that will benefit the Herbert Irving Comprehensive Cancer Center’s almost 650 clinical trials and studies, which include studies of 140 new cancer therapies that are developed to treat cancer and save lives through cutting-edge cancer research and patient care.